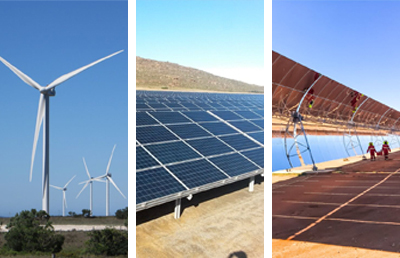 Providing full engineering, procurement and construction (EPC) and balance-of-plant (BOP) construction to power system integration and ongoing maintenance, Brand SA is an experienced solar, wind and alternative energy facility contractor. We provide our services in urban environments as well as isolated locations. It is crucial today to provide sustainable, green, renewable and alternative power sources to reduce the carbon footprint and enhance sustainable energy. We look at long-term implications when designing all aspects of a plant’s construction as well as its operational functionality. Brand SA delivers quality overhead and underground electrical transmission and distribution construction services in even the most challenging circumstances. 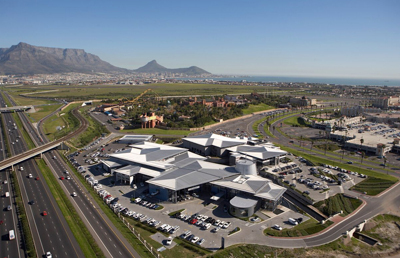 We have experience with construction of any size throughout Africa. Our services include all aspects of design, installation, commissioning and maintenance of electrical and electronic systems for a wide range of industries. Our maintenance and long-term support solutions ensure the smooth running of the entire plant or system.